Who doesn’t love a fluffy kitten or a playful puppy? But who, also, hasn’t said the words, “I’ll never own a pet again! They cost too much, take too much time and they are too much trouble!” It’s true, pets do cost money and take time, but more and more studies are showing the great therapeutic value they have for human beings, especially for the elderly. 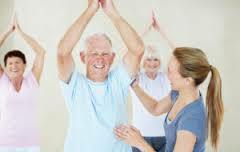 In elder years many are struggling with huge changes in lifestyle. They may have lost spouses and most have long-ago left their careers behind. They begin to lack a sense of purpose. Friends have died, moved away, or otherwise been lost, and the elderly are often left with too much unoccupied time on their hands. It is in exactly these circumstances that pets have been found to offer encouragement and improve well-being. 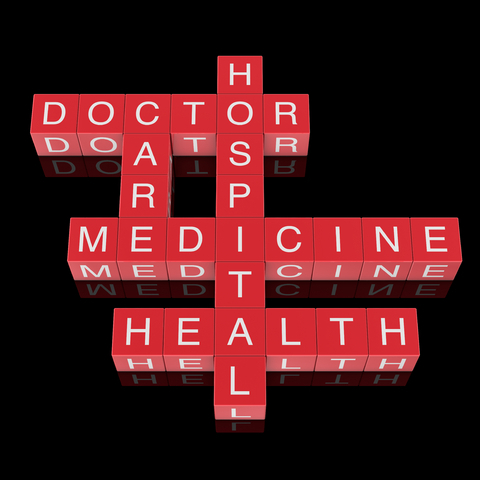 Many studies have been done in the medical community on the value of pets in hospitals and clinics. There are “rehab” dogs, cats and even birds that make the rounds of hospital wards or are left in the care of those recovering from illness and injury. In every case there is evidence that most, if not all patients are encouraged and energized by the animal visits. There are even studies that show certain medical conditions respond to pet therapy. There are many more instances in which pet owners are shown to require less medical care, especially for stress-induced aches and pains. A study done at the City Hospital in New York found that heart patients who owned pets were much more likely to be alive a year after they were discharged from the hospital than those who did not have a pet. Surprisingly it doesn’t seem to matter what kind of pet is owned. A goldfish can be as therapeutic as a dog or a cat. The crucial element is that the owner is invested in the care of that animal. Pet owners feel responsible for their animal and the care and feeding schedule of pets requires the provider to stay active and responsible. The owner feels needed and is stimulated to be more active than they otherwise might be. 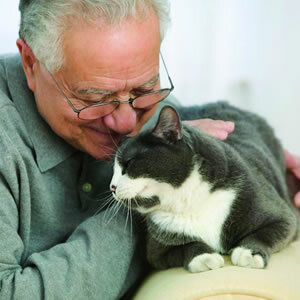 Additionally, pets provide unconditional love and affection which is prized by all pet owners including the elderly. All the information on the value of pet ownership points to the fact that animals are extremely valuable in providing both physical and emotional health for older citizens. Even though there is some expense and a demand for time and attention, the benefits far outweigh any negatives. Consider a dog, cat, parakeet or other small animal for the seniors in your life, then watch for the smiles and sense of pride that will surely follow. Seniors, do you wish to improve your quality of life? January 18, 2011 juliet Comments Off on Seniors, do you wish to improve your quality of life?